Whether your migrating to a cloud platform or to a traditional enterprise data center, we have the industry experience and proven methodology to make your project a success. Discovery for a migration can generate thousands of data points, our tools get you close to your data so you can easily understand and model the impact of your decisions before you make them. Data driven migrations reduce risk and increase success. 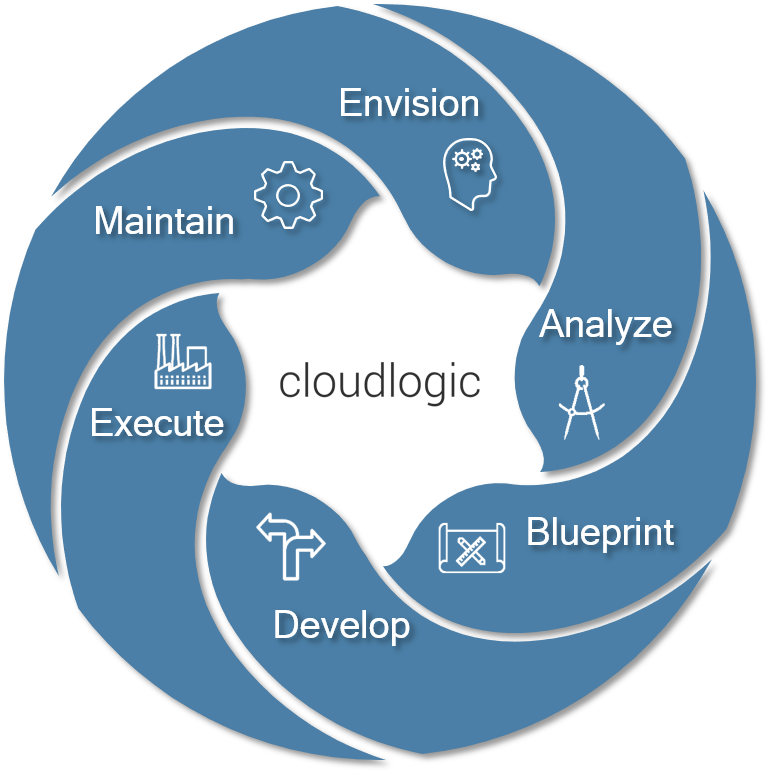 Build your migration approach around your applications, services, and business requirements. Know you have considered all dimensions of your environment before you Execute. Deploying an enterprise into the cloud is different than a POC, drive migrations with precision, set expectations between the business and IT and understand the implications to applications and the operating model. Migrations range in size and complexity but one theme is consistent for all, proper diligence up front has a material ROI in execution and risk mitigation. Diligence does not need to impair the speed of a project, in fact it often helps speed up the process and can eliminate rework or post-migration issues. Our approach has been proven across industries, technologies, platforms and destinations up to and including non-stop environments supporting 24/7 web commerce. Our methodology allows for diligence while being flexible to run activities in parallel and providing a fast lane for environments that meet the defined criteria, allowing you to realize results faster. TruCompass.Workflow incorporates tools with methodology honed over decades of successful migrations to provide real time insights to program status and risks. TruCompass.Discover utilizes non-intrusive and agentless tools to provide electronic capture of systems, applications, and dependencies at the service level. Regardless of if your applications are hosted in your data center, a colo, or public cloud. TruCompass.Analyze Gathers critical detailed information about the technology, applications, data and business usage of the environment. Existing data repositories and interviews are combined with the output of TruCompass.Discovery to produce an integrated database of the technology and business layers of the environment. TruCompass.Blueprint Understand your dependencies and how to reduce their impact. Determine the right hosting platform for your applications and services. Build Migration Methods, implement the right tools, and outline the right speed of execution for your success. TruCompass.Develop With a careful and detailed approach to planning and managing your migration preparations, execution, and new operational state will lead to not only a successful migration, but also successful day one. TruCompass.Execute Precise execution while avoiding disruption to your business is the mark of a successful migration. 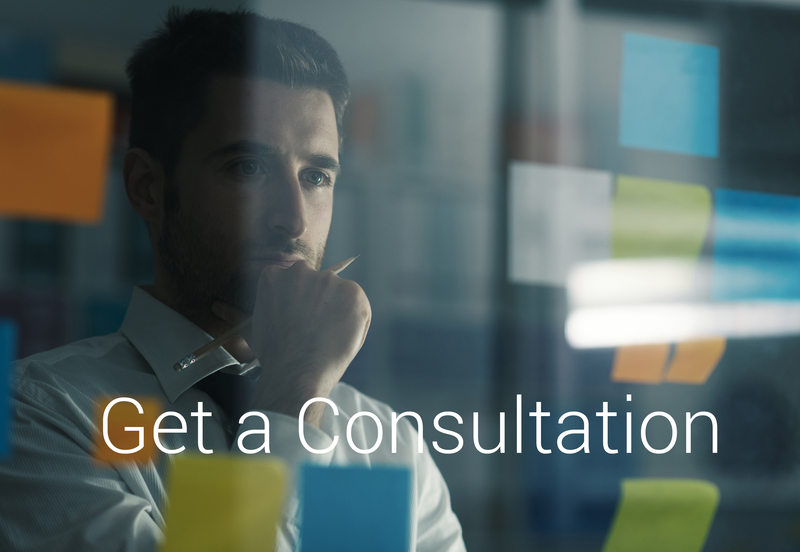 Through our methods and tools you will have access to real time workflow updates and experienced consultants to guide your execution successfully. TruCompass.Maintain Cloud has caused a disruption in operational methods and tools. Weave your future state operational needs and preparation as a key workstream into your migration planning and approach from day one.